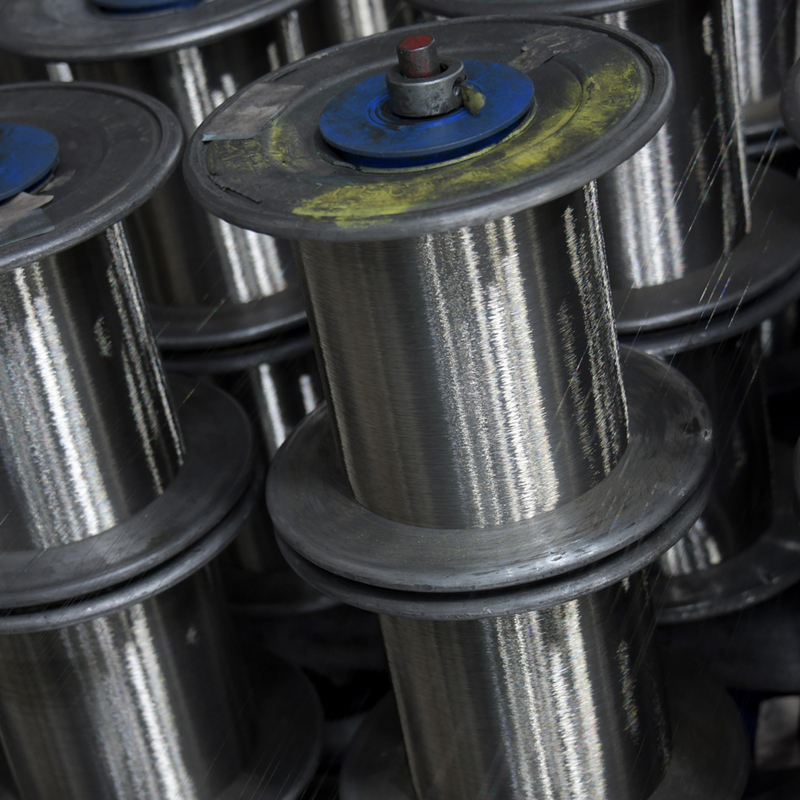 What Is Stainless Steel Mesh? 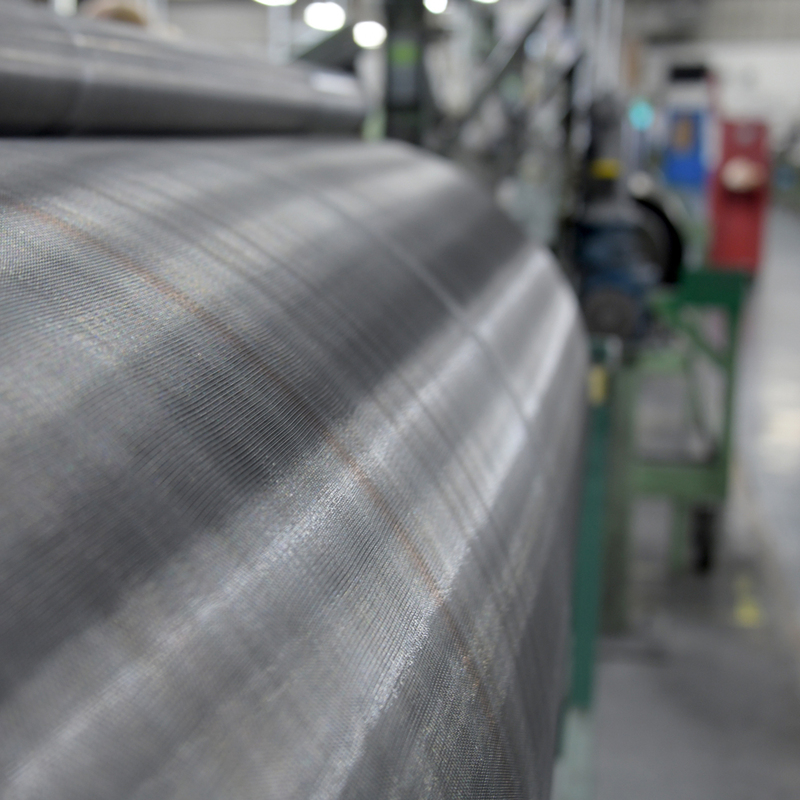 Known for its durability, stainless steel screening won’t stretch out over time. While keeping insects out is a priority, it’s comforting to know your stainless steel screen won’t sag, maintaining an attractive and well-kept appearance to your property. 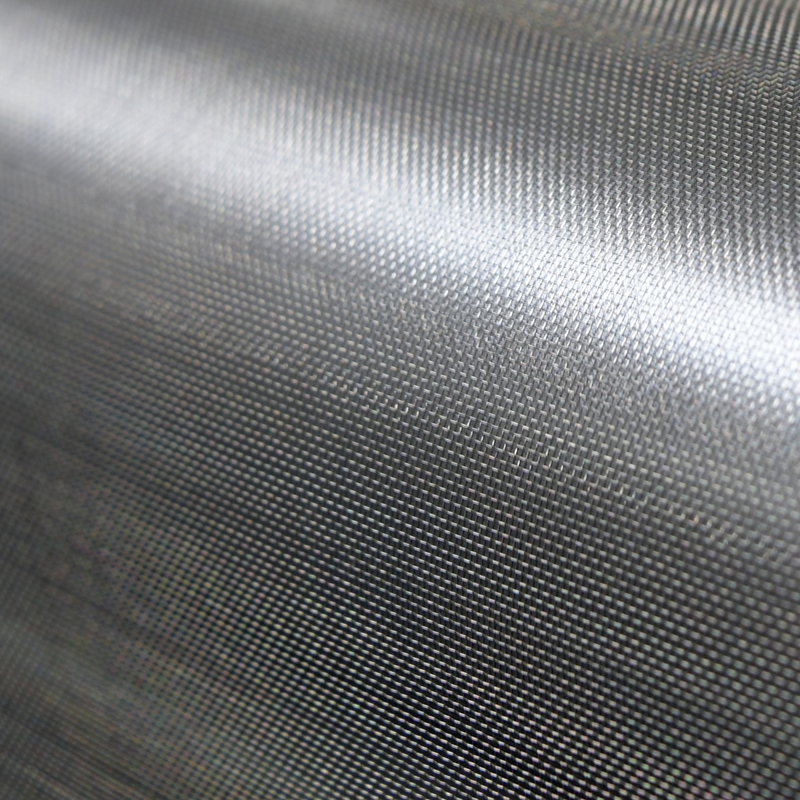 Additionally, Phifer’s stainless steel mesh screening has great abrasion resistance, making it a solid choice for high-traffic areas where your screen may come in contact with other hard surfaces. Strong, durable, and attractive, stainless steel wire mesh screening keeps insects out while maintaining superior air flow. When you don’t want to sacrifice strength for crystal clear outward visibility, stainless steel is an ideal material to consider for screening projects. 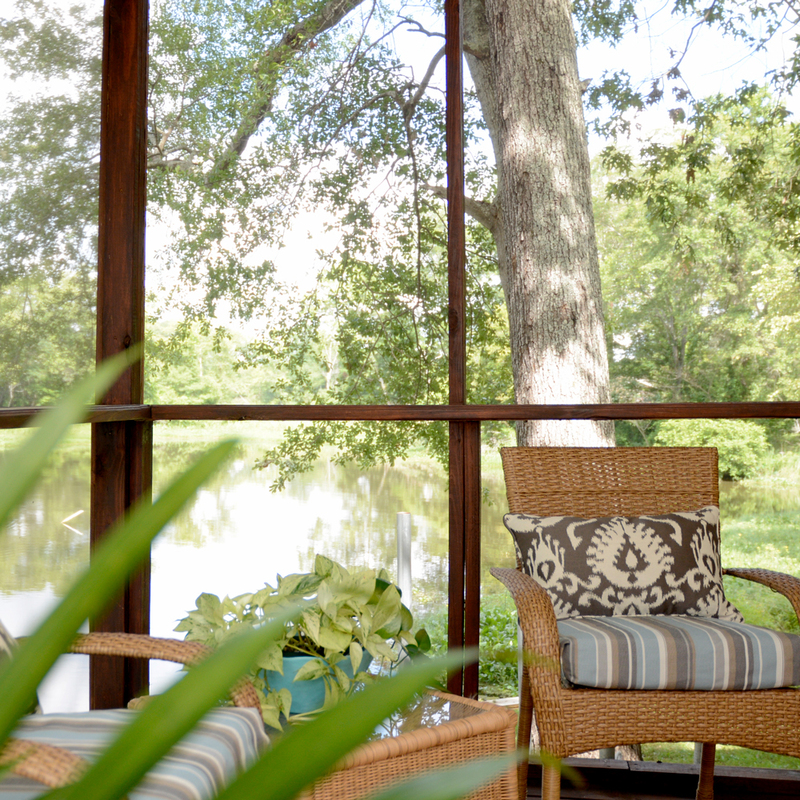 The fine wire diameter of stainless steel screen is woven together to create a durable yet flexible mesh sheet, resulting in a screen that is strong and helps add to a clearer, more unobstructed outward view so you can enjoy the natural beauty of your surroundings. Even better, its structure enhances cool breezes flowing into your home while keeping bugs away. Stainless steel won’t rust or corrode, even in coastal climates or when subjected to torrential downpours or damp conditions. Offers great outward visibility due to fine steel wire construction that keeps insects out while giving you a picture-perfect view of your outdoor surroundings. 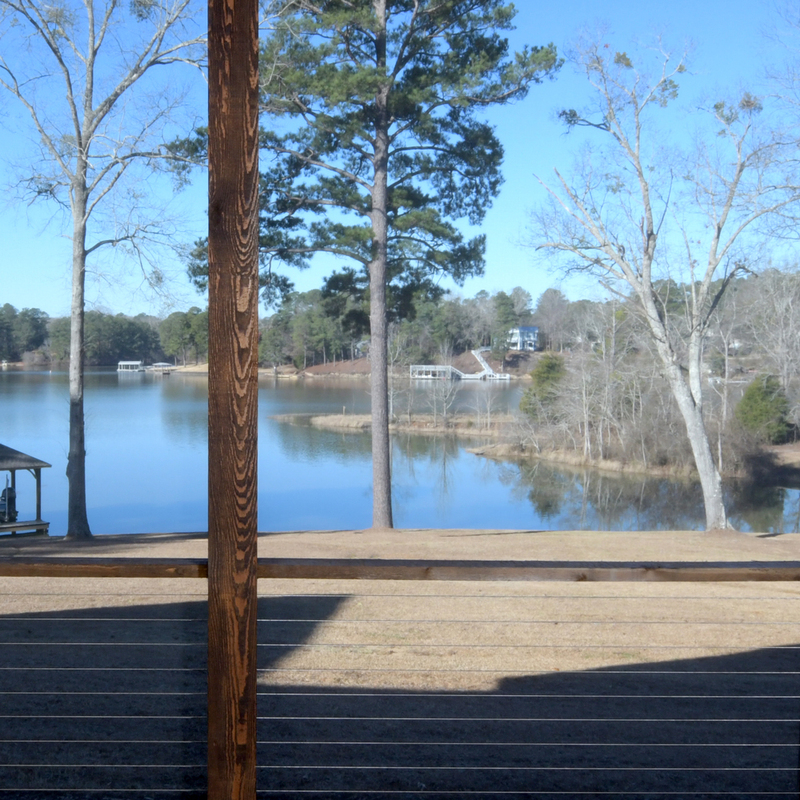 Stainless steel can safely be used with pressure-treated lumber. Sturdy and long-lasting, stainless steel screening won’t sag or lose its shape over time. A breath of fresh air, stainless steel insect screening offers excellent airflow, allowing cool breezes to pass through into your home. Proudly made in the USA, Phifer products lead the way in the field of innovative insect screening. 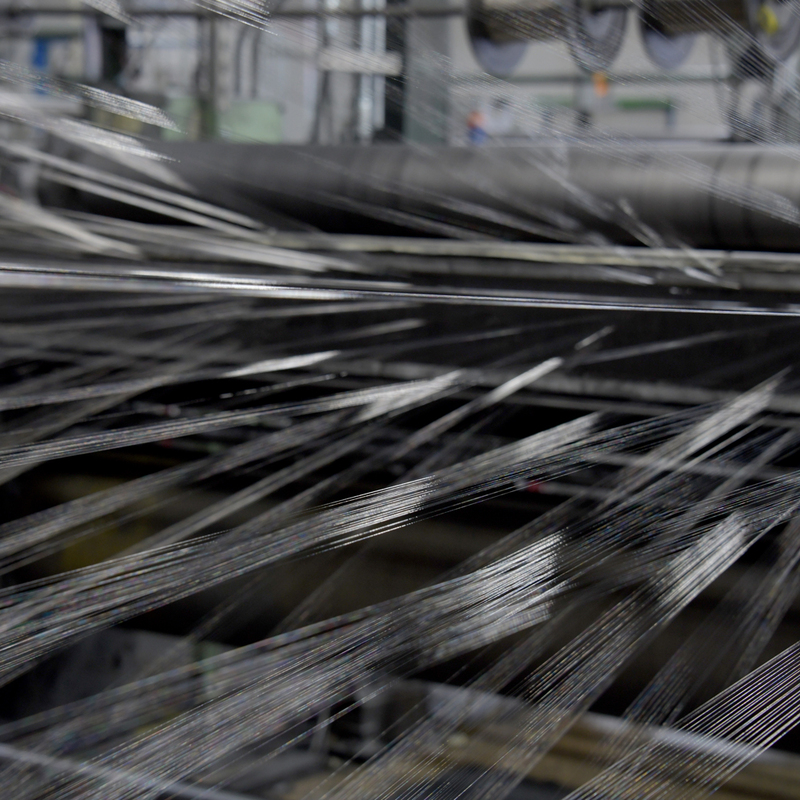 For more than 60 years, we’ve built a reputation for excellence in weaving and manufacturing insect screening to make sure you get years of quality usage from our products. To find out which of our screening products is right for you, take our insect screening quiz. To get a better understanding of the benefits of Phifer screening, contact us via phone or online.We’d be happy to answer any and all of your questions about our insect screening so you can buy with confidence. We can also direct you to where to find Phifer products online or at brick and-mortar stores in your area.